Do you like Monster Truck Assault? Share it with your friends. 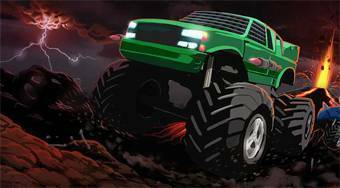 Monster Truck Assault - get behind the wheel of a monster truck and slug it out with other drivers.